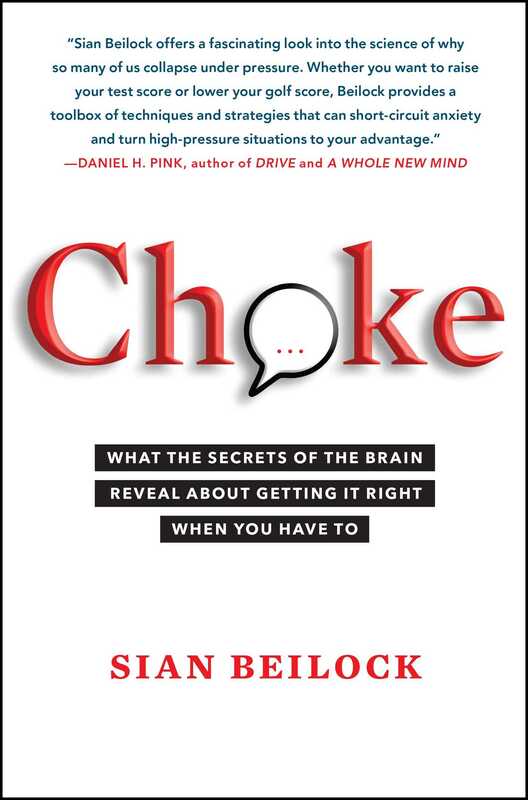 Choke provides the missing link between brain and body, science and life. Here’s what really happens during mental and physical performance when we crack under pressure, and here are simple ways not to choke in stressful situations. In lively prose and accessibly rendered science, Beilock examines how attention and working memory guide human performance, how experience and practice and brain development interact to create our abilities, and how stress affects all these factors. 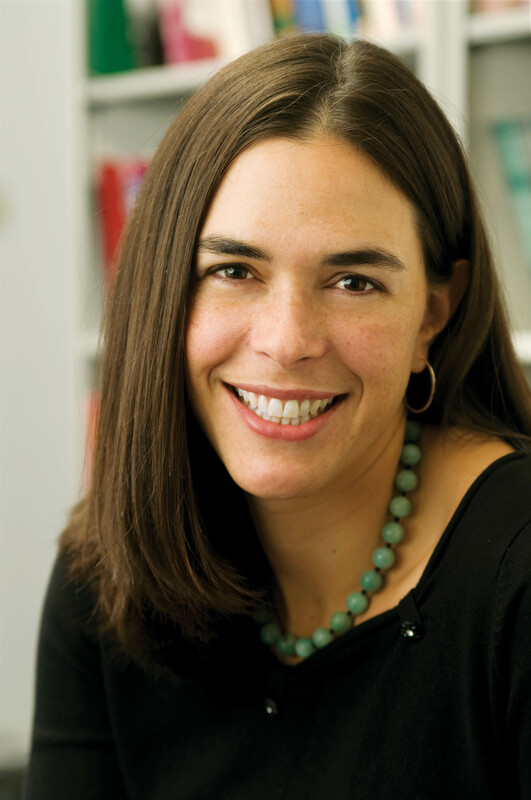 She sheds new light on counterintuitive realities, like why the highest performing people are most susceptible to choking under pressure, why we may learn foreign languages best when we’re not paying attention, why early childhood athletic training can backfire, and how our emotions can make us both smarter and dumber. All these fascinating findings about academic, athletic, and creative intelligence come together in Beilock’s new ideas about performance under pressure—and her secrets to never choking again. Whether you’re at the Olympics, in the boardroom, or taking the SAT, Beilock’s clear, prescriptive guidance shows how to remain cool under pressure—the key to performing well when everything’s on the line. "If you aspire to be cool under maximum pressure (and who doesn't? ), Beilock offers smart tips such as practicing under pressure and 'pausing the choke' by walking away from the problem for a few minutes in order to think clearly."